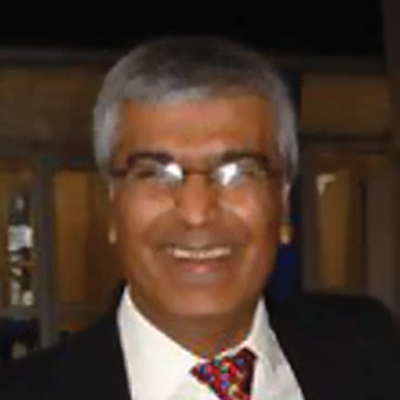 Shailesh Kotecha is professor and head of child health at Cardiff University and also the chief investigator for the Rhino (Respiratory Health in Neonate Outcomes) study. He has an interest in respiratory disorders of newborn babies especially those who are born prematurely. His group work is on understanding why some premature babies develop the disease called chronic lung disease of prematurity (CLD) also know as bronchopulmonary dysplasia (BPD). They are developing treatments for babies who are at risk of developing lung disease in infancy including using antibiotics to decrease lung inflammation and understanding which cocktail of microbes can lead to development of BPD. Over the last decade, his group has studied longer term respiratory and cardiac outcomes of babies born prematurely. They have set up a cohort of over 7,000 children with 4,200 born prematurely and 2,800 born on time (providing excellent controls for comparisons with prematurely born children). Results from this cohort have led to the development of RHiNO. The aim of the studies is to identify why children born prematurely have increased respiratory symptoms and importantly to identify the best treatment for chest symptoms.